Nike has definitely got all our attention this season. Nike React 87 Element in Bone. After years of Yeezys and UltraBoosts, Nike has been grabbing the spotlight once again with a consistent lineup of striking new designs and collaborations with designers like Virgil Abloh. One of our favorite styles this season is definitely the React 87 Element, which has a translucent upper and Nike&apos;s new React foam cushioning technology. Nike Zoom Pegasus Turbo in Wolf Grey. Nike&apos;s has debuted a number of innovations in its running line and their latest is a new version of the Pegasus. 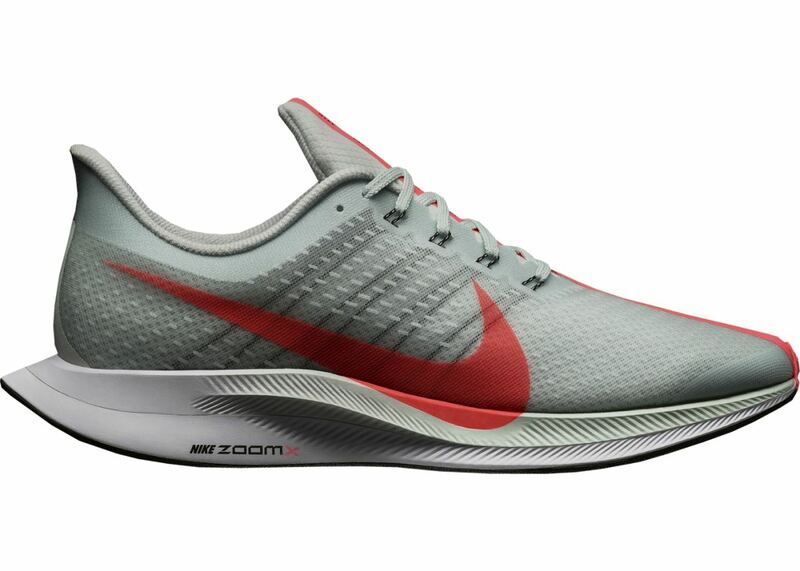 The Zoom Pegasus Turbo puts some of their marathon-grade technology in a running shoe that&apos;s built for everyday use. The foam used is their lightest ever and features an aerodynamic shape like the Vaporfly Elite. 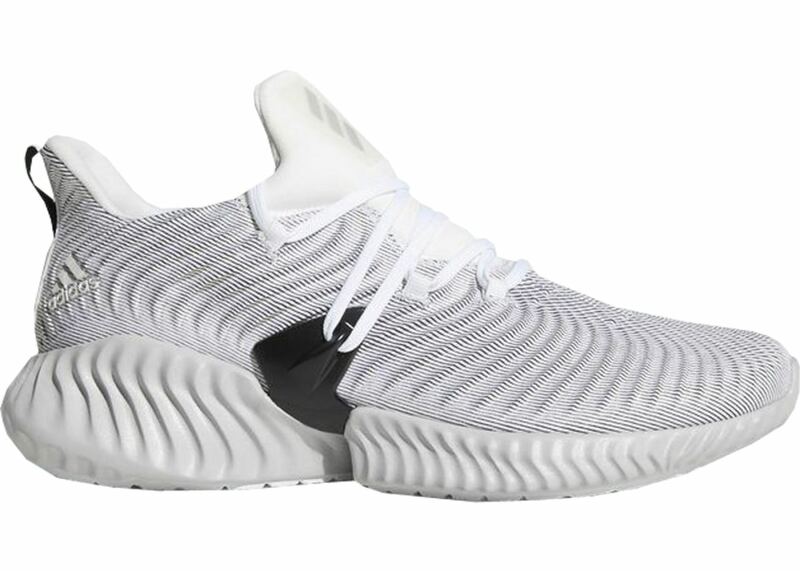 The original Alphabounce brought a more dynamic look to their running line and now the company has debuted a bold new look with the Alphabounce Instinct. The shoe was designed to be a versatile running shoe that works well with a variety of activities. Nike Air Presto Off-White in white. Kanye West&apos;s former creative director stole the spotlight from the Yeezy lineup when the designer introduced his collaboration with Nike that deconstructed a number of their iconic silhouettes. 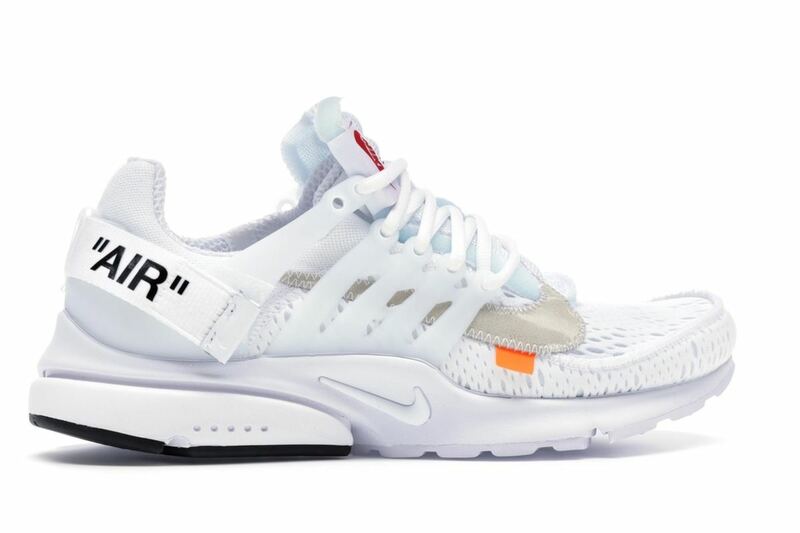 One of the most popular styles from the first collection is back this summer with two new colorways with the Air Presto Off-White in White and Black. 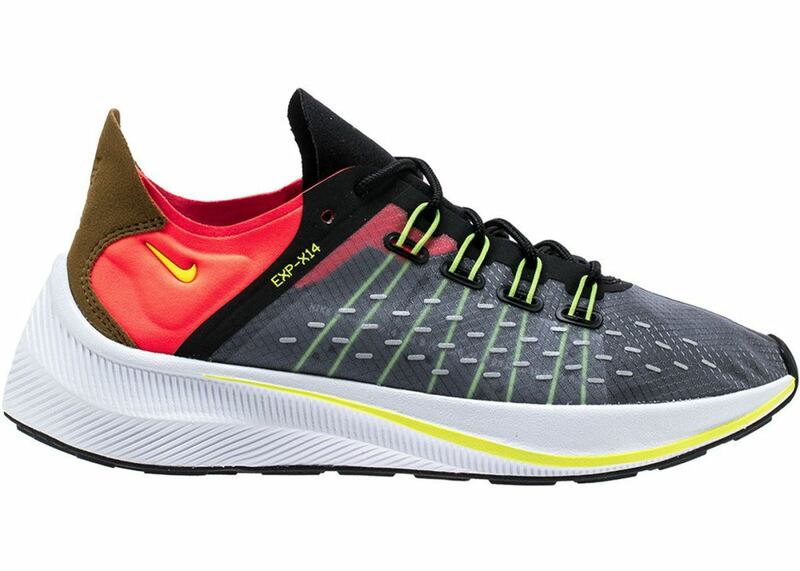 Nike EXP-X14 in Black Volt Total Crimson. 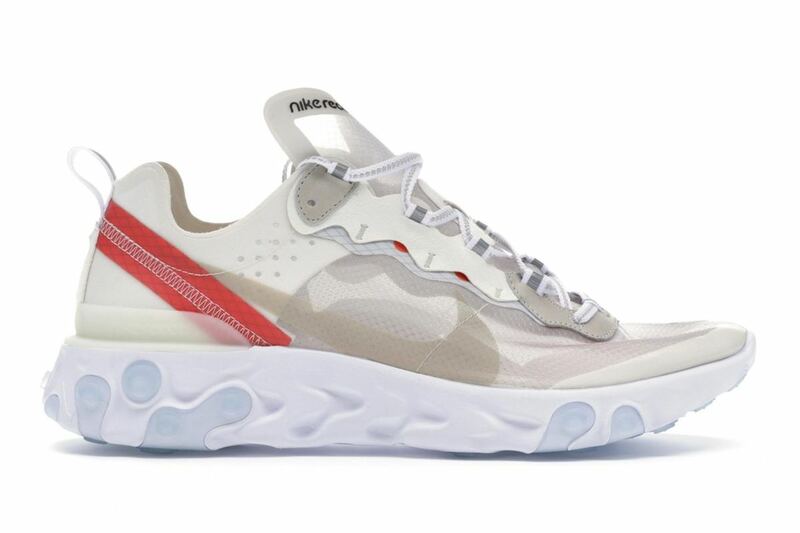 Translucent uppers are definitely a signature theme of this summer&apos;s Nike designs and that element found its way in the Sportswear line&apos;s EXP-X14. The shoe brings a number of performance innovations to a more lifestyle-oriented design with features such as React foam technology. 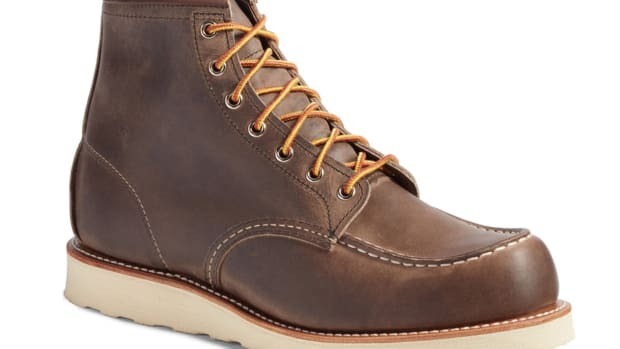 Visit StockX.com for sneakers and more. 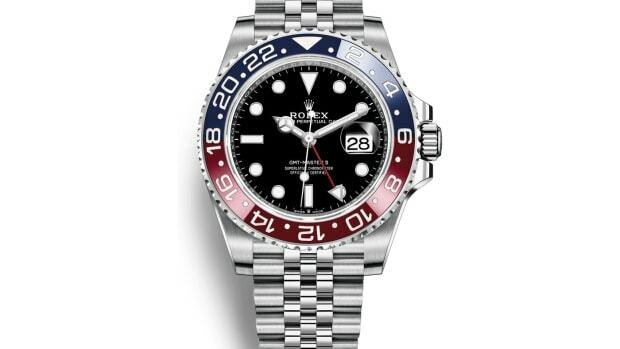 A summer selection of watches that are built for a lifetime of exploration. 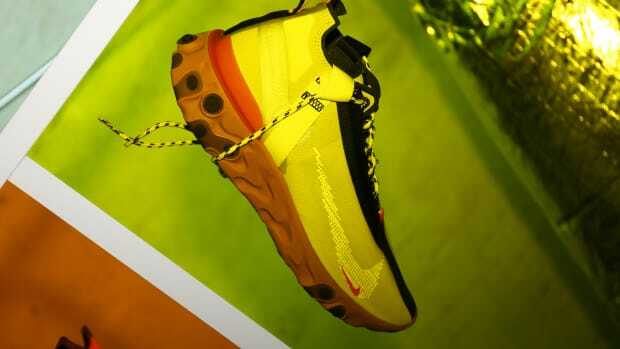 The shoe borrows design elements from the Nike REACT 87 and their ACG boots.